Select category that suitable with allegations that you reported. Use "Others" category if you did't find a suitable category, please add brief and clear description for easier handling process. 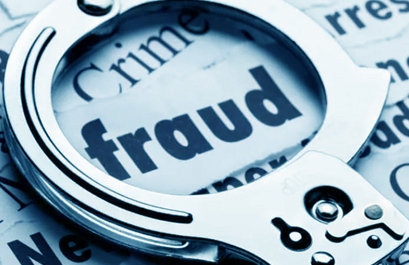 Dishonest act or guile such as: deception, extortion, forgery, document hiding or demolition, or using faked documents, that conduct by a person or group of persons which raises the potential losses to the company. Make and or use and or give and or change and or copy data and or information which is not in accordance with the actual raises the potential losses to the company. Deliberately give, forward, spread the data, transactions, and other information which shall be kept confidential, regulations or authority to others that may cause any financial or non-financial losses for PT. Sorini Towa Berlian Corporindo. Infringement which is threatened sanctions under the terms of policy/regulations/laws both internally or externally. Acts outside the authority for the benefit of individual or others (internal). Acts that can be classified as money laundering activities. Other acts that violate the laws. Receive any form of remuneration directly or undirectly from any other party in relation with the task/position/responsibility. Unethical acts that conducted by employee. Conduct immoral acts (sexual harassment, gambling, etc) in area of PT. Sorini Towa Berlian Corporindo. Use and or distributing narcotics and drugs in area of PT. Sorini Towa Berlian Corporindo. Conduct propaganda, provocation, and intimidation to other employee or external parties. Deliberately act that is conducted by employee to have company's assets for personal interests, and violate internal regulations. Violation that have not been included in the above categories.